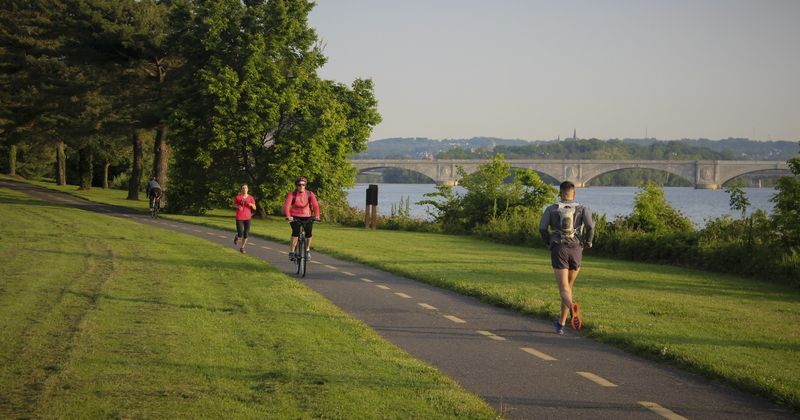 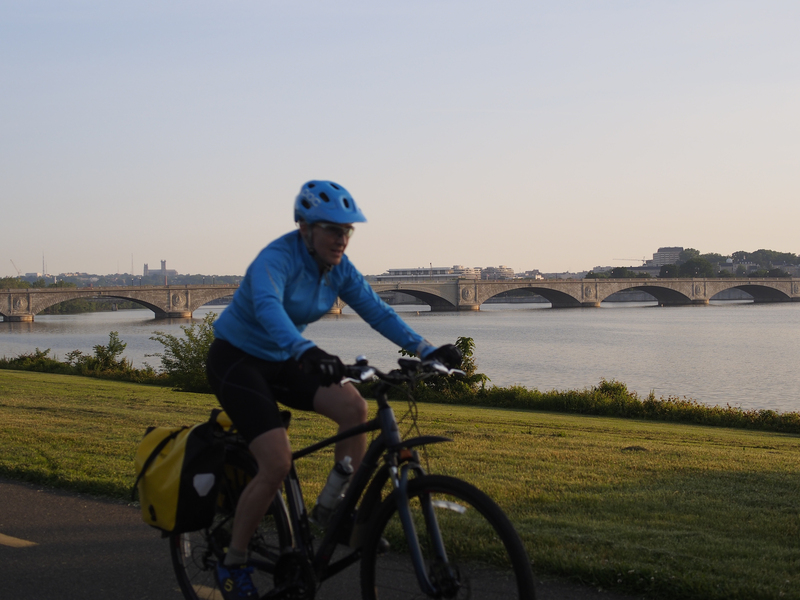 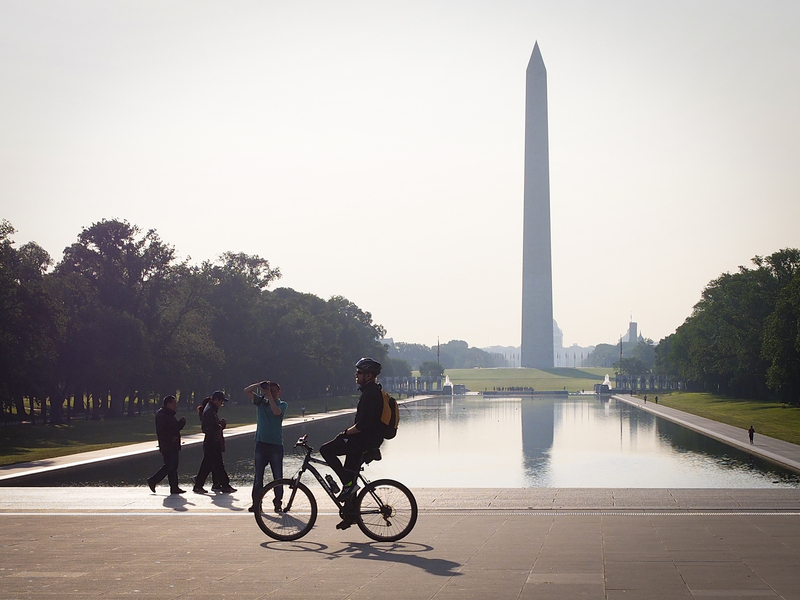 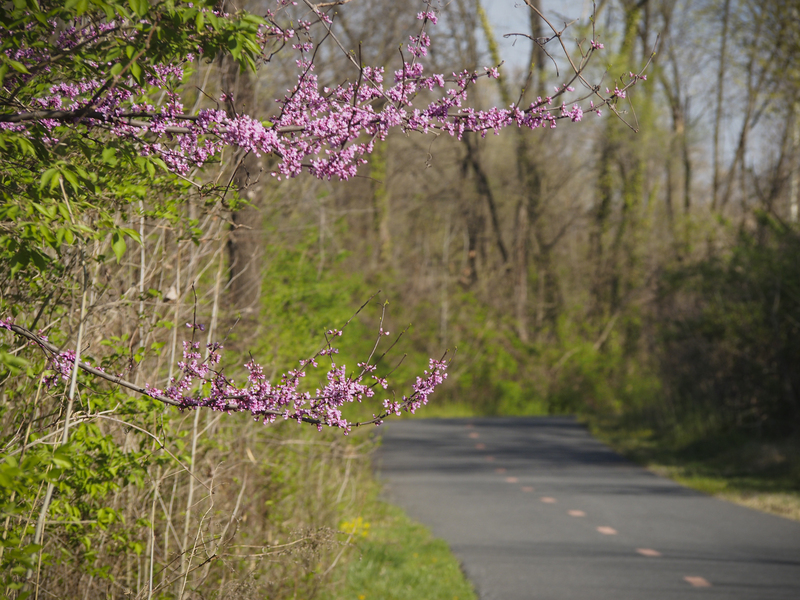 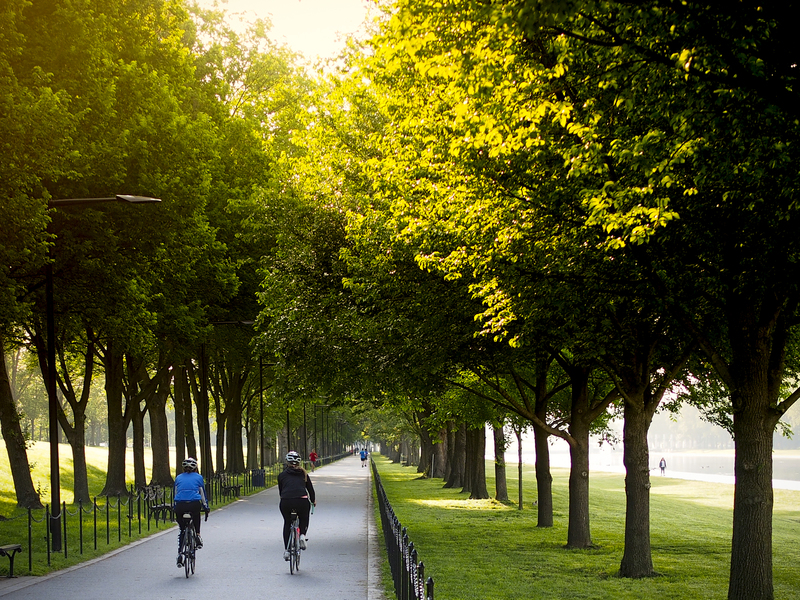 The Capital Trails Coalition is working to create a world-class network of multi-use trails throughout the Washington D.C. metropolitan region. 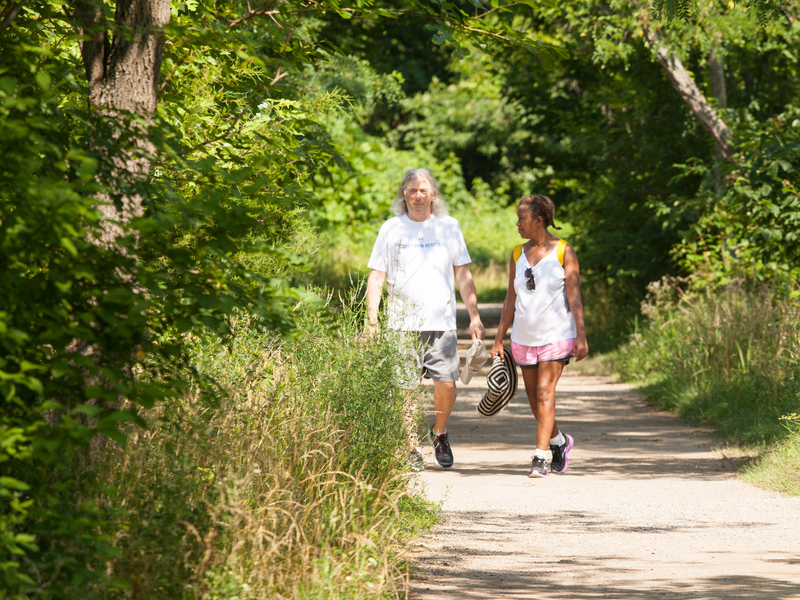 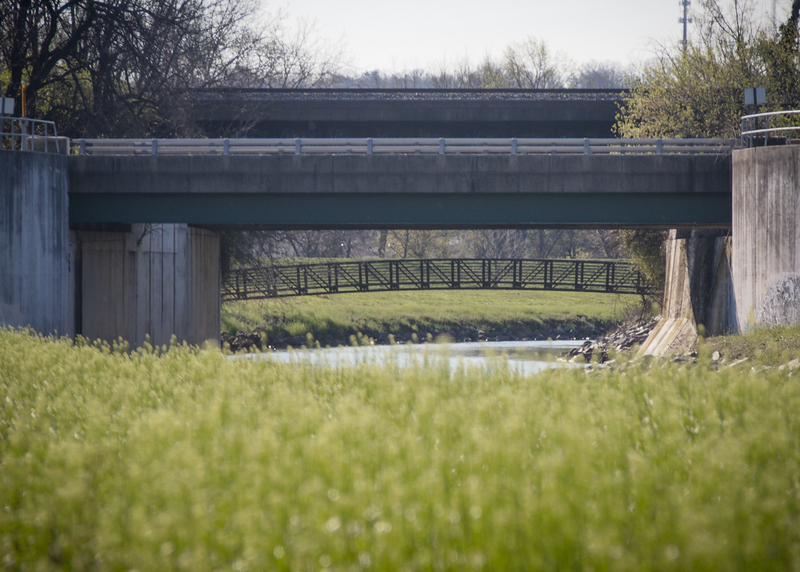 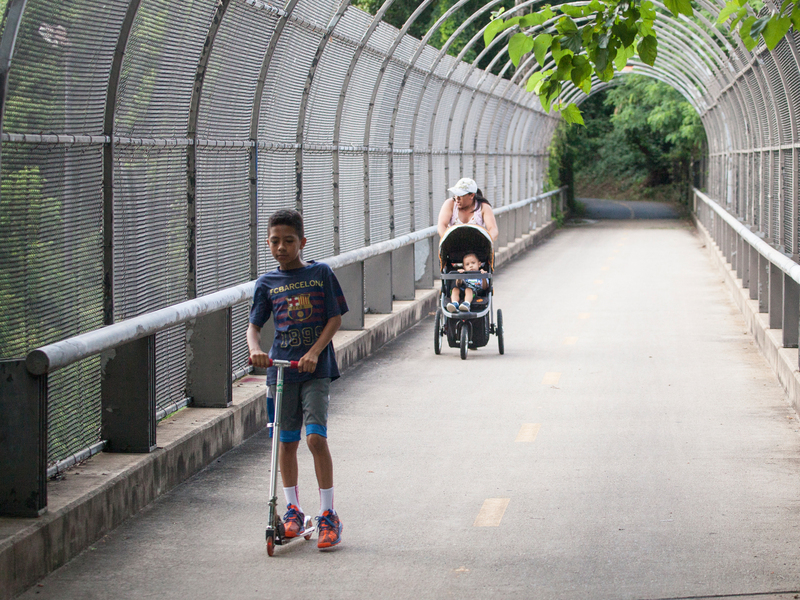 Our work brings regional stakeholders together with trail users to create an equitable, connected and low-stress trail network that will transform public life by providing healthy, low-stress access to open space and reliable transportation for people of all ages and abilities. 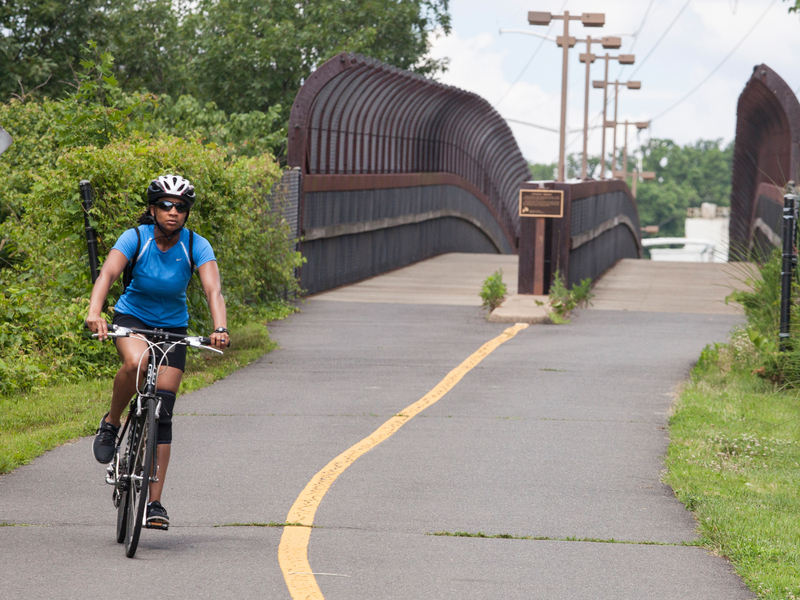 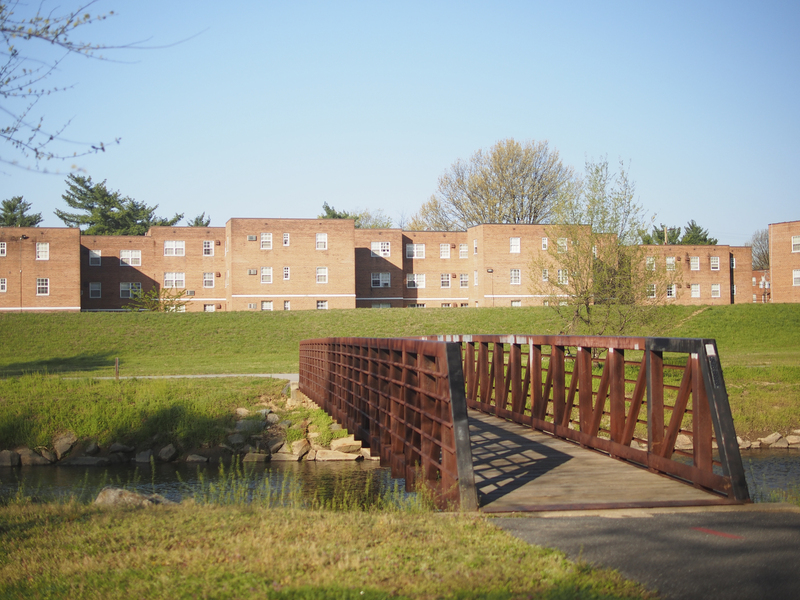 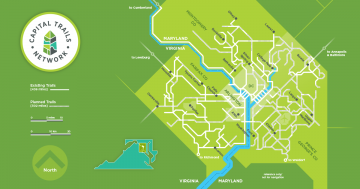 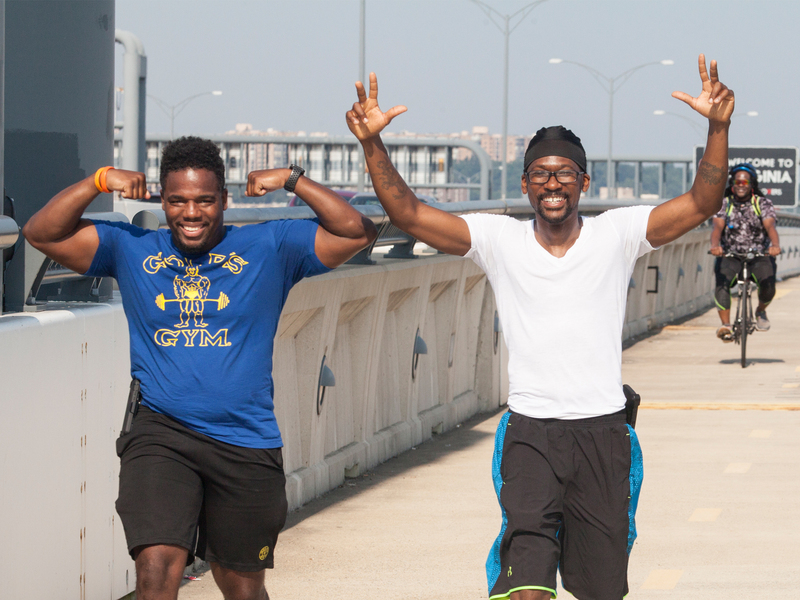 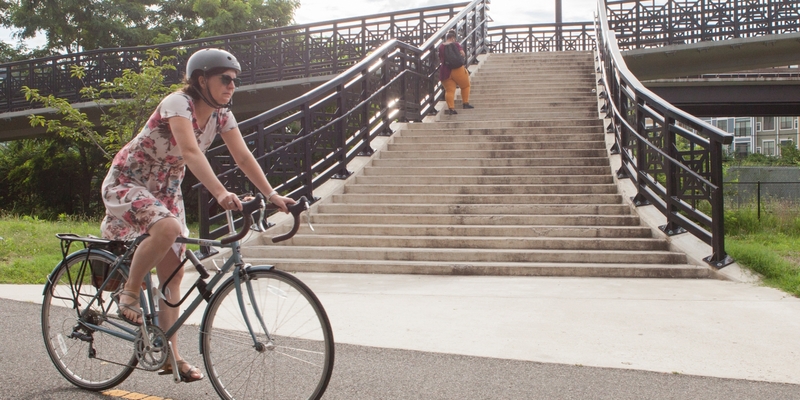 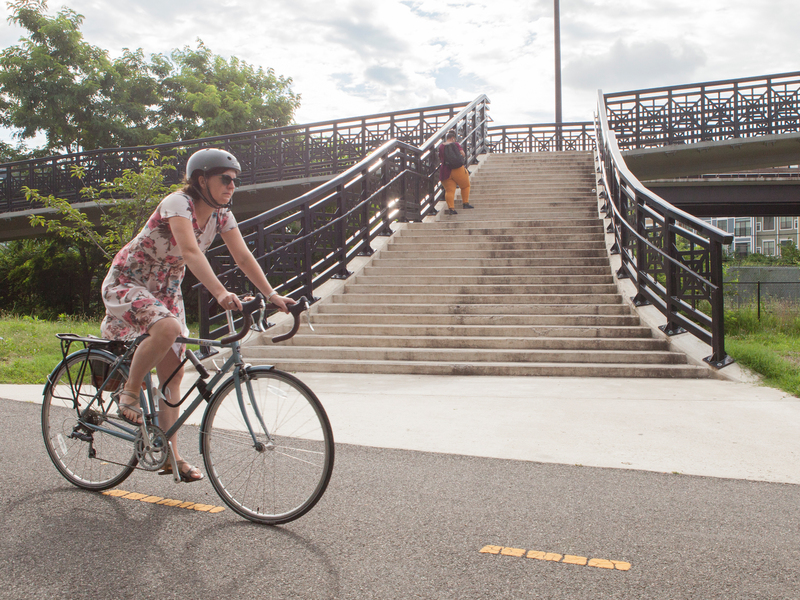 Keep connected to the movement for equitable, connected trails in the metro DC region!